"I've got no time to study!" 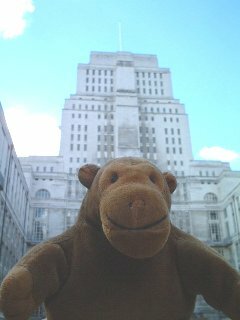 After visiting Bedford Square, Mr Monkey took a short cut through the University of London. 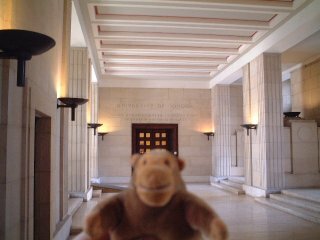 Nobody offered him a degree, but he wouldn't have had time to accept it anyway.